Lithium Polymer, also known as Li-Po represents a benchmark in battery technology that makes them lighter, smaller, but at the same time more powerful. Their power to weight ratio increased significantly from their predecessors. This battery technology took leading roles in propelling electric RC helicopters to its current fame. 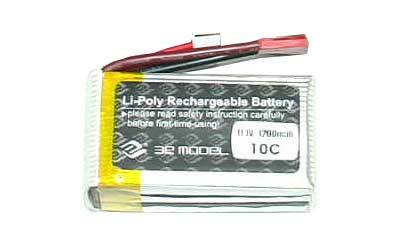 Nevertheless, you will run into Li-Po batteries in every aspects of RC. 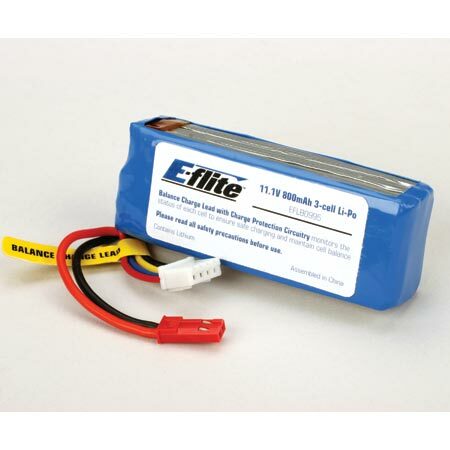 As with all performance materials, proper handling of Li-Po batteries is required in order to make sure that they last as long as possible and remain powerful. Because of this, it is vital to understand the acronyms that are associated with it. Though they seem confusing, once you get a grip on understanding them, Li-Po batteries are not complicated at all. This article aims to provide you with meanings of those little letters and descriptions that come on the battery packages. This represents the number of individual battery packs. Often times, the number of cells are replaced with the letter (S). For example, a battery pack labeled with 4S means that the battery pack contains 4 cells. Generally, the more the number of cells, the more powerful and the longer lasting the battery pack will be. Also, knowing the number of cells is extremely vital when charging the battery as the correct number of cell must be correctly selected on all types of chargers. This is the total electrical potential of the battery pack. There are two ways to figure out the voltage of a battery pack. The first method is to take the number of cells in the pack and multiply it by the voltage of each cell. The second and more convenient method is to look at the packaging which will specify the total voltage right off the bat. This stands for Milliamp Hours, which is essentially a unit used in measuring electrical power over time. Perhaps the best way to understand mAh is to simply think that the higher the mAh, the longer the battery can power a device. Also, devices that require more power will require batteries with more mAh ratings. For example, a battery pack rated at 2200 mAh can power a device that draws 100 milliamps (mA) for 22 hours. The C-Rate is the measurement of the charge and discharge current of a battery. The best way to understand this rating is to take in account that most batteries are rated at 1C. At this rate, a 1000 mAh battery would provide 1000 mA of power for one hour. However, if the very same battery is rated at .5C, then the battery would provide 500 mA of power for two hours. On the flipside, if the same battery is rated at 2C, it would prvide 2000 mA of power for 30 minutes. The information above is basically all you need to properly understand the label on a Li-Po battery. Now, when you see something like - 3 S, 11.1 volt, 2200 mAh, 12 C - you'll know exactly what they mean.